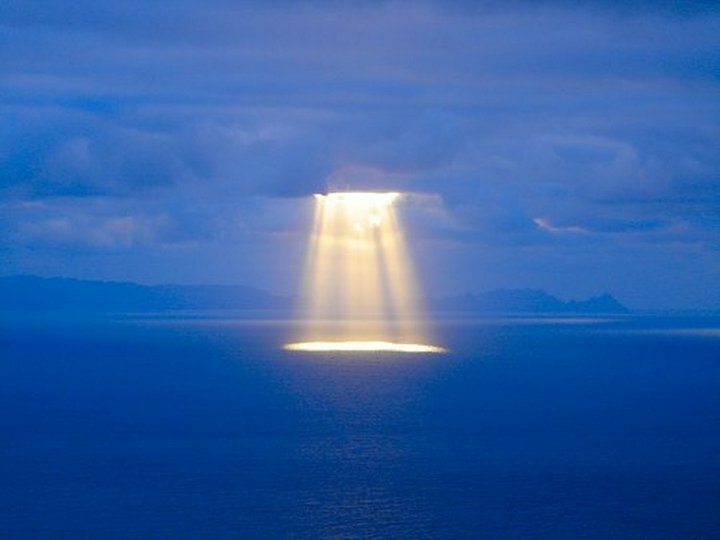 Participate to raise global consciousness. Click on each event for details. Each event hosted by different movements. Let’s sync our scattered energies. Sync in the first quarter of any UTC hour.
. ⌣⌢ (ˆ◡ˆ) ⌢⌣Share this message with everyone♥♫•♥.•´¯`•.¸¸. 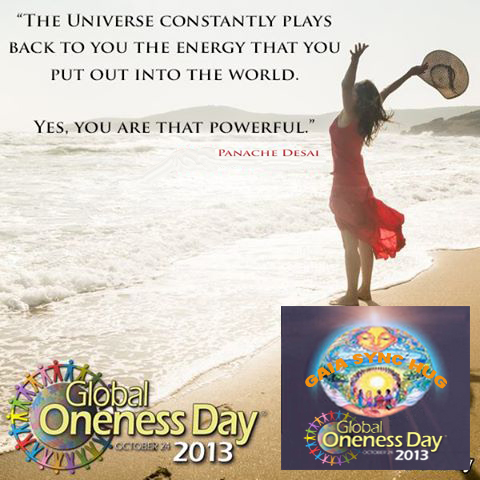 The Global Oneness Day of October 24th,2013- free offering of some of the noted sages of today’s world.